Happy news all Vijay fans. 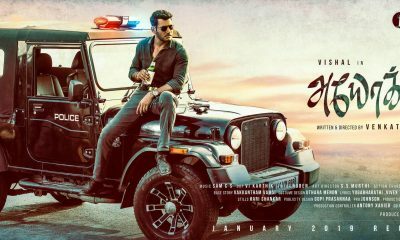 Actor Vishal Press meet after meeting with CM Regarding Double taxation Issue. 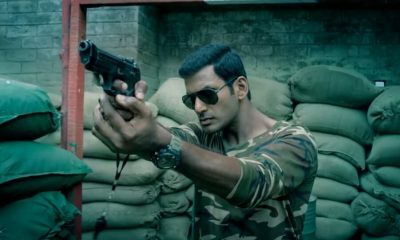 Vishal had officially declared to the media that “Mersal will release for Diwali“. 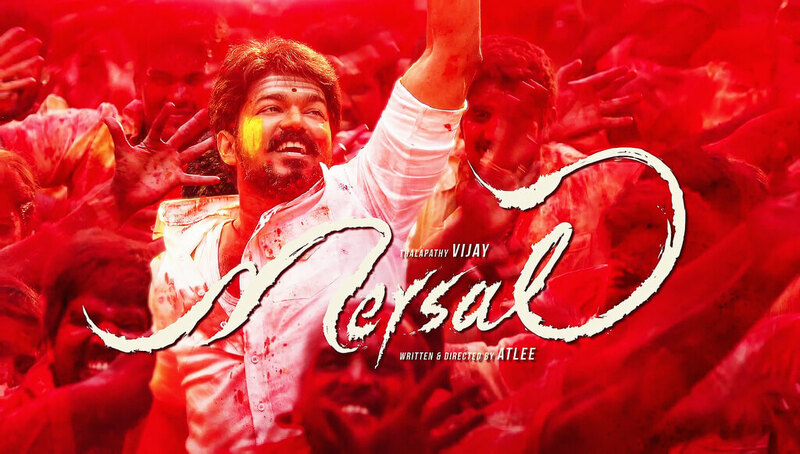 Mersal movie will hit the screens as scheduled for Diwali on the 18th of October.